If you’re exploring the world solo or an unseasoned traveler and are not sure where to start exploring South East Asia from, this one is for you! Visiting a new region or continent so far removed from everything you know can be both very exciting and very intimidating, but it shouldn’t stop you from visiting the places you long to go. Traveling through different cultures is such an enriching experience, and for me personally, it helped me understand so much about humanity and myself. 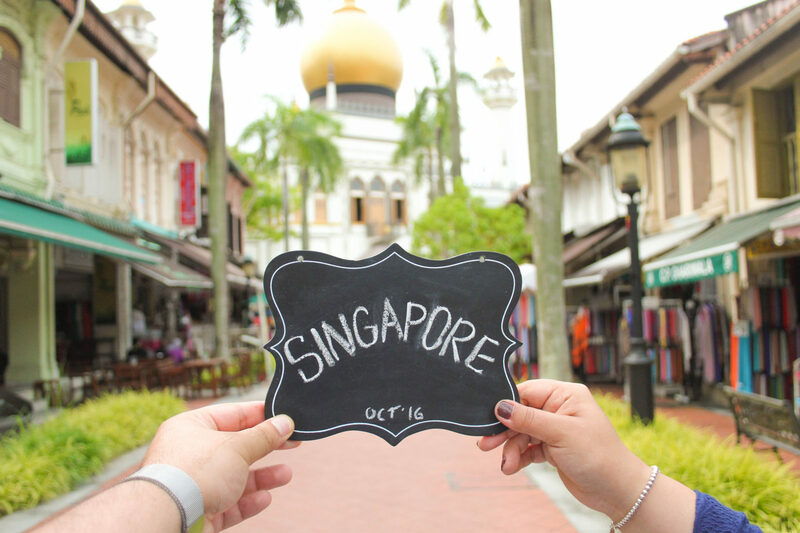 Singapore was one of the first countries I visited when I started traveling. I had always been intimidated by flying somewhere so far and so different, but when one of my siblings relocated to there, I took it as my cue to experience the wonders of South East Asia for the first time! I remember researching things to do in Singapore before my first visit, and 90% of the stuff I found online was “Singapore is boring” “Alcohol is so expensive” “chewing gum is illegal” (priorities right). I embarked on my flight thinking I may have wasted a lot of hard-earned money, but I quickly realised what a valuable investment I had made! Every time I’ve returned to Singapore since then, I’ve marvelled at the latest openings and how quick this incredible country is developing. I’m not going to lie, I do love my creature comforts when I travel. I love when people queue when they wait their turn, I love quiet places, I love clean cities, I love things being organised and straightforward, I love clear signposting and things working on the first try – and Singapore is all of those things. It’s like Apple – things just make sense. People are aware of other people, being rowdy in public is frowned upon, there’s a system for queuing for taxis and busses, things are so organised it’s virtually impossible to get lost! Taxi drivers won’t try to cheat you and people won’t try to overcharge you because you’re a tourist. Chinese, Malay and Indian cultures make up Singapore’s unique culture. The three ethnicities, with their numerous religions, have joined forces almost seamlessly to create a country based on mutual respect, unity and love for Singapore. It’s such an incredibly humbling experience to witness this, particularly in this era of division and hate we are currently living through. P.S: Muslim traveler? Singapore is super-Muslim friendly – the President even wears hijab! There are plenty of amazing mosques and halal eateries to keep you entertained, and no funny looks at hijabis here!